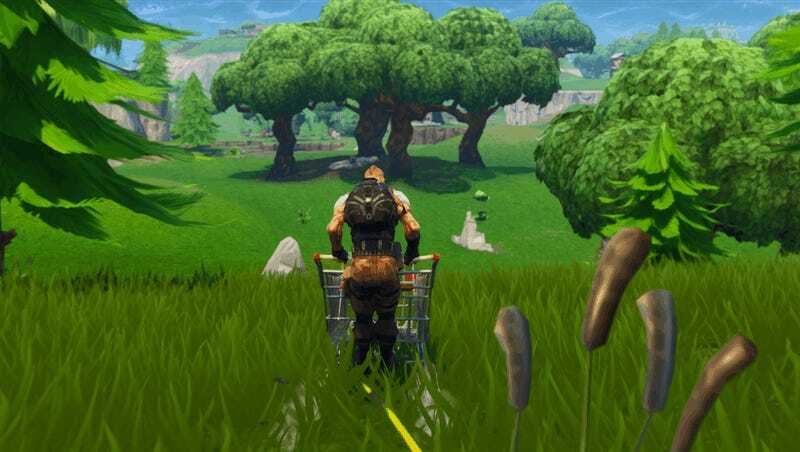 After a months-long debate over whether Fortnite needs vehicles, publisher Epic Games decided to roll up and smoke players’ Reddit comments and add in a shopping cart. 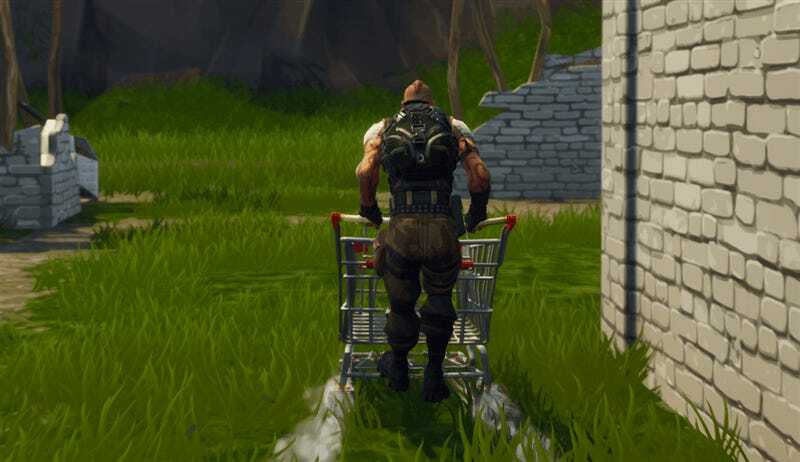 Patch 4.3 brought Fortnite’s first vehicle to the game and it’s a total blast. The cart can be pushed and ridden, depending on where you’re standing in relation to it. It’s great in duos, since one player can shoot out the side while another pushes. Patch 4.3 also added in a new consummable, mushrooms, which grant 5 shield, and brought back Blitz and Teams of 20 modes.